Prevention/Public Education: dentists educate their patients, as well as the general public, on how to prevent oral health problems. As primary health care providers, they provide nutritional guidance, as well as information and advice on developing and maintaining good oral and overall health. Detection and Management of Oral Conditions: Research shows there may be a link between oral disease and other health problems such as diabetes, heart disease and stroke, as well as pre-term and low-birth-weight babies. Dentists are often the first health care professionals to spot a wide variety of systemic diseases such as hypertension and cancer. Aesthetic Improvement: Dentists can help improve a patient’s appearance as well as health through the use of newly developed cosmetic dental techniques. Correction: Dentists correct oral health problems caused by crooked, crowded or poorly spaced teeth or misaligned jaws with orthodontic appliances, mouth splints and other devices and treatments. Reconstruction: Dentists fabricate substitutes for lost teeth and oral tissues, including fixed replacements and dentures. 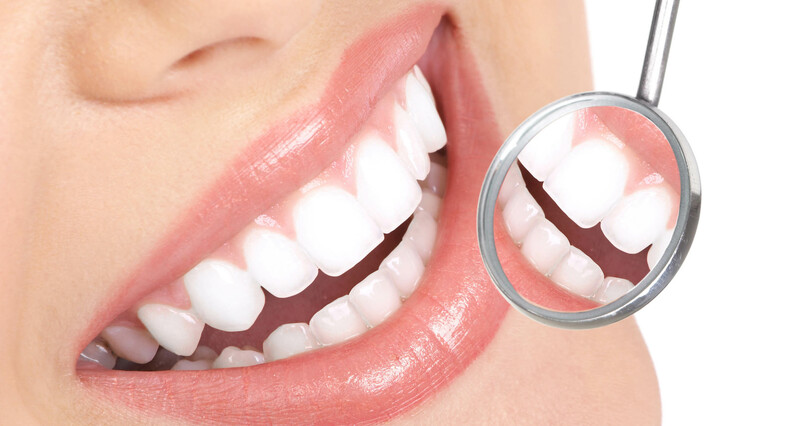 Dr. Elizabeth Dimovski & Associates – We Protect Your Smile!!! This entry was posted in Dental Facts, Dental Info, Why Visit My Dentists Regularly? and tagged Brampton Dentists, Canadian Dental Association, Dental Offices, Dentists, health problems, Heart and Stroke, Oral cancer, oral health problems, oral tissues, primary health care providers, Top Dentists in Brampton by Lifeology 101. Bookmark the permalink.